An intriguingly offbeat supernatural thriller. Daniel Radcliffe is Ig Perrish, who wakes up one morning to find his beloved girlfriend Merrin (Juno Temple) has been murdered and he is the prime suspect. He soon finds it even harder to protest his innocence when overnight, a pair of devil horns begin sprouting from his head. 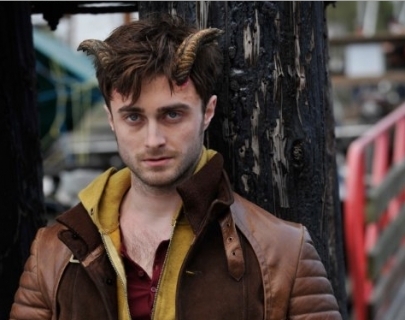 But when it becomes clear that the horns have the power to make people to tell him the truth, he sets out determined to find the real killer responsible for his girlfriend’s death.